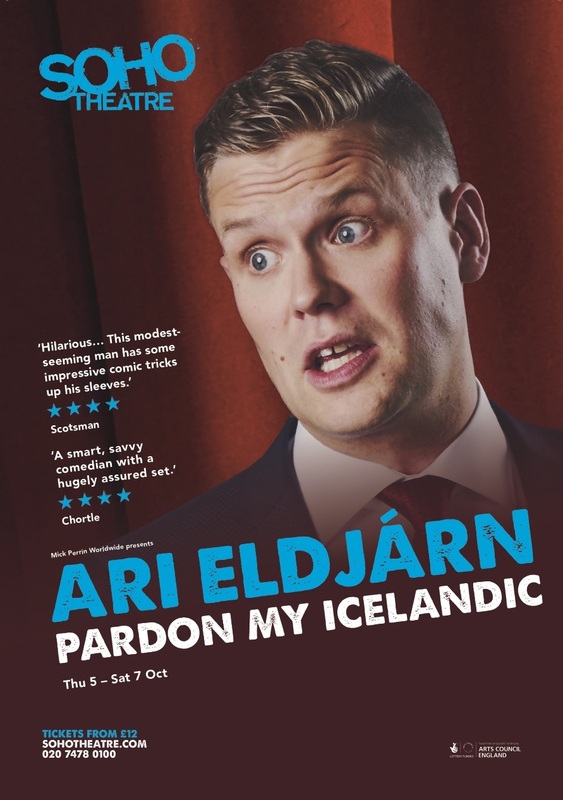 Ari is Iceland’s biggest comedian. Born and raised in Reykjavík, he has done numerous TV specials, sold out the National Theater for months on end, mixed comedy and classical music with the Icelandic National Symphony and performed with comedians such as Ari Shaffir, Bill Burr and Ed Byrne. 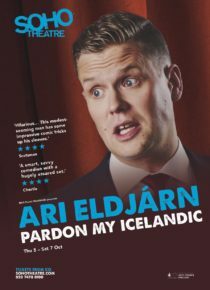 “Pardon my Icelandic” is his debut solo show in English and explored subjects including fatherhood, working as a flight attendant and living in a country with a population the size of Coventry. The show received rave reviews and was sold out for its entire run at the 2017 Edinburgh Fringe. Later that year, Ari made his London debut with a 3 night, sell out run at The Soho Theatre. Ari has already taken part in a host of BBC Radio Comedy programmes, including Scotland Vs… The World, recorded at the Edinburgh Fringe, The Arts Hour on Tour for the BBC World Service, and an episode of Welcome to Wherever You Are for BBC Radio 4. He was also part of the Amazon series Audible Presents… live from the Edinburgh Fringe. In December 2017 he appeared on the #TrendingComics Gala at the Montreux Comedy Festival. Last Spring, Ari returned to London for a massively successful week-long run at the Soho Theatre. 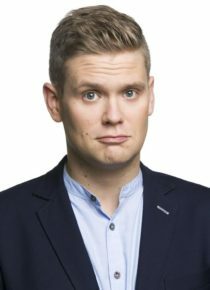 He then made his Australian debut at the Melbourne International Comedy Festival where, in addition to performing Pardon My Icelandic, he appeared as part of the opening night Comedy Allstars Supershow. Most recently, Ari appeared on BBC2’s hit series Mock the Week.